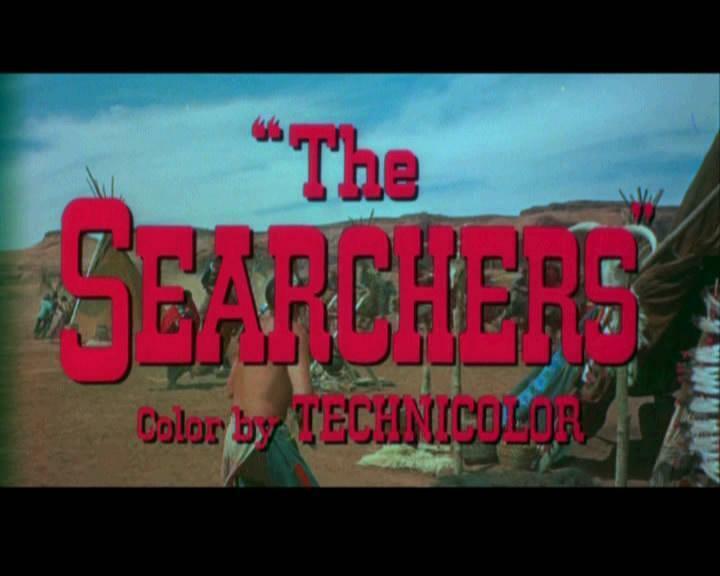 Explaining and Exploring "The Searchers: The Making of an American Legend"
Aired on Tuesday, June 11th. 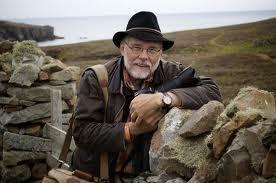 On this edition of ST, we speak with Jim Richardson, a longtime contributing photographer for National Geographic magazine (and contributing editor to NatGeo's Traveler magazine) who is known for his globe-trotting photo-journalism as well as his carefully observed images of rural American life. As a social documentary photographer who's been in the business for 30+ years, Richardson has enjoyed an influential and far-flung career. On this installment of ST, we're joined by our old friend and colleague, Jeff Martin, a local writer who's also the coordinator and creator of the popular Book Smart Tulsa reading series, the fiction editor at This Land, and an occasional commentator for this program. 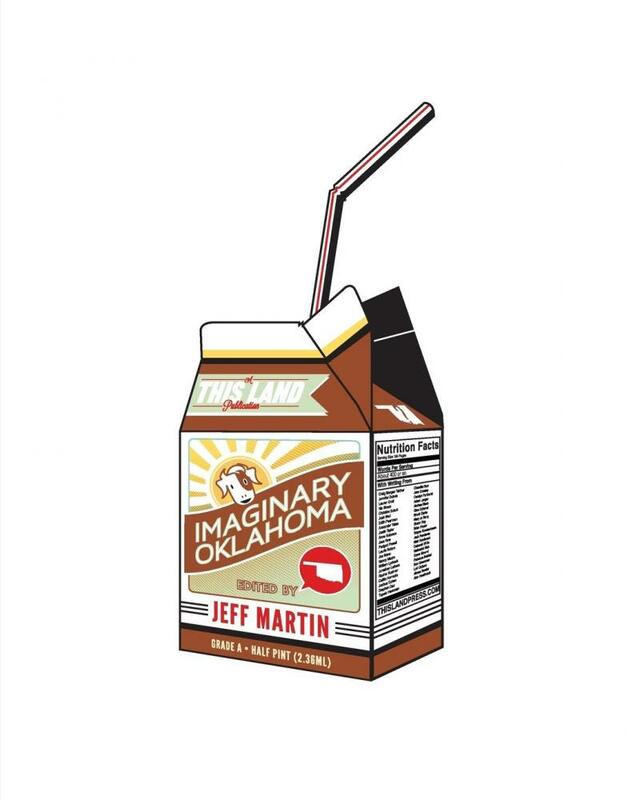 Jeff's newest book, just out, is an fun-to-read trade-paperback collection that brings together many works of short (make that "very short") fiction exploring "an Oklahoma of the mind," so to speak. Our guest on this edition of StudioTulsa is the New Mexico-based photographer Gus Foster, who's been capturing images with various panoramic cameras since the early 1970s. There's a new exhibit at Tulsa's Gilcrease Museum --- on view through October 7th of this year --- called "Panoramic Landscapes of the American West: Gus Foster's Views of this Broad Land." It's a collection a 20+ works that are as spectacular and sweeping as they are carefully executed and richly diverse: a series of color photographs of our western States that are 8, 10, or 12 feet in length. The Acclaimed Novelist Nathaniel Rich Offers "Odds Against Tomorrow"
On this edition of ST, we speak with the widely celebrated young writer Nathaniel Rich (born 1980), whose essays and short stories have appeared in Harper's, McSweeney's, and elsewhere, and whose latest novel is called "Odds Against Tomorrow." Late last week, Rich did a Book Smart Tulsa reading and signing in connection with this book; while he was here in town, we spoke with him. 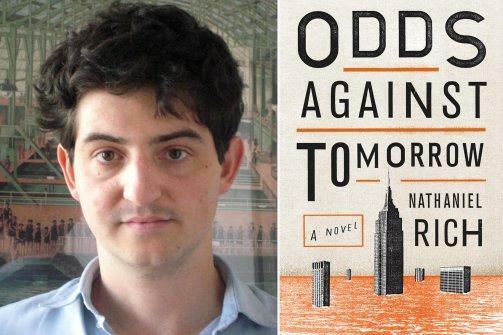 Set in a New York City of the very near future, the novel tells the story of one Mitchell Zukor, a gifted young mathematician who works for a financial consulting firm called FutureWorld. "The Real Story of the Shootout at the O.K. Corral --- And How It Changed the American West"